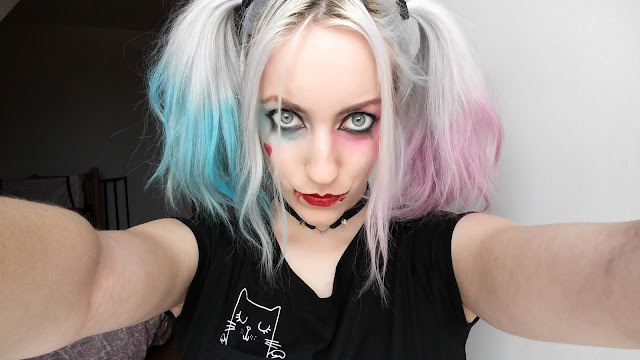 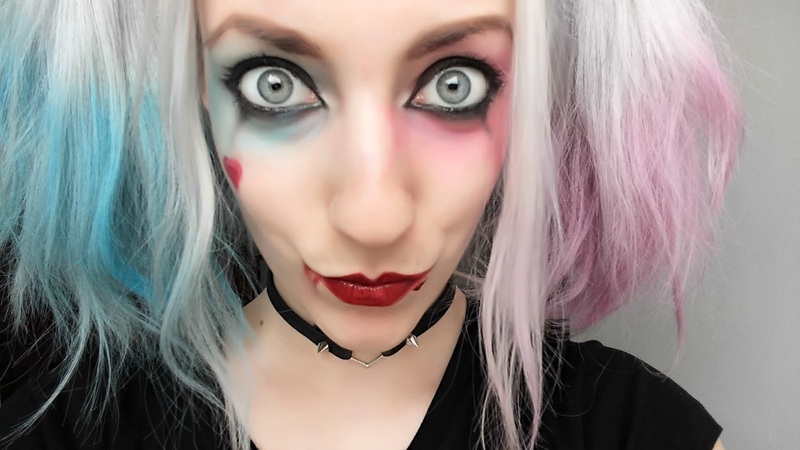 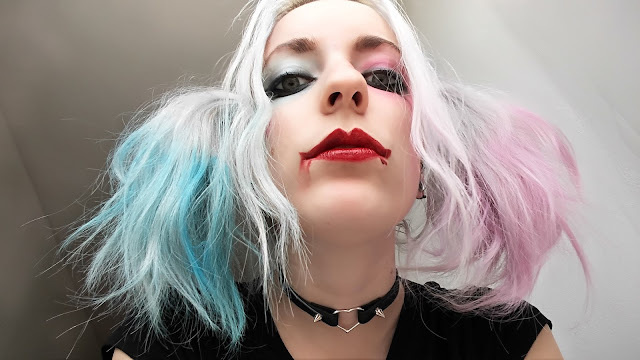 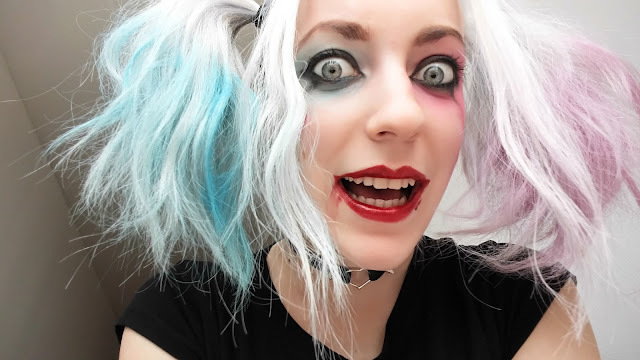 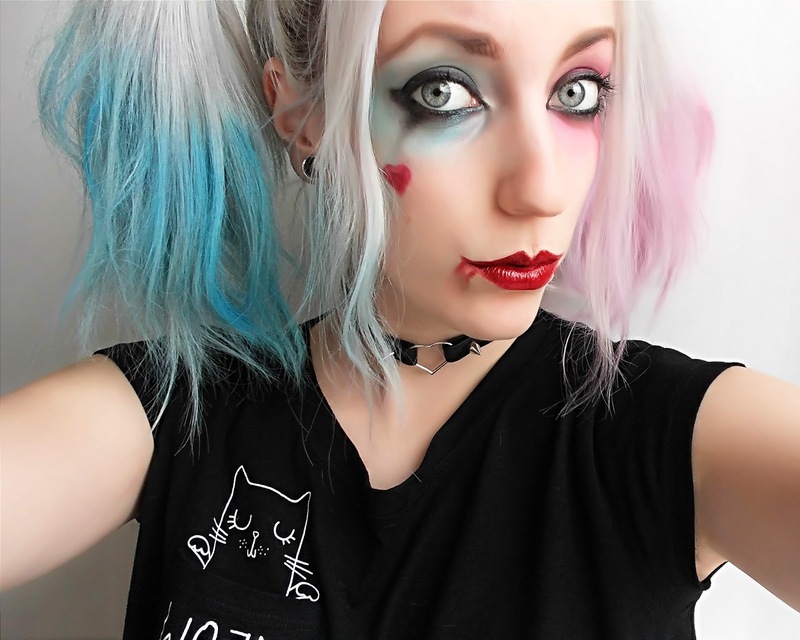 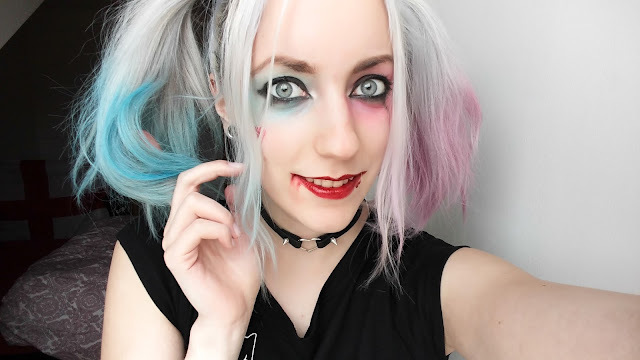 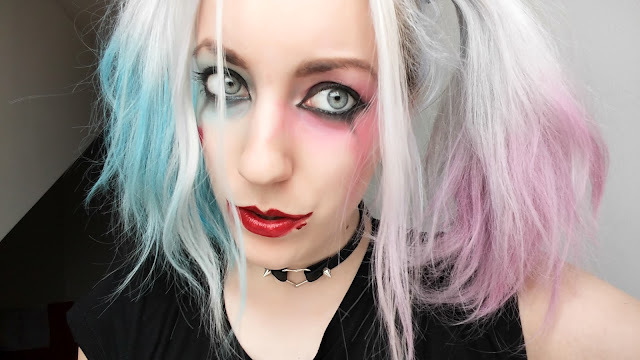 Harley Quinn - Suicide Squad - [Make Up] - LA ROBE NOIRE. 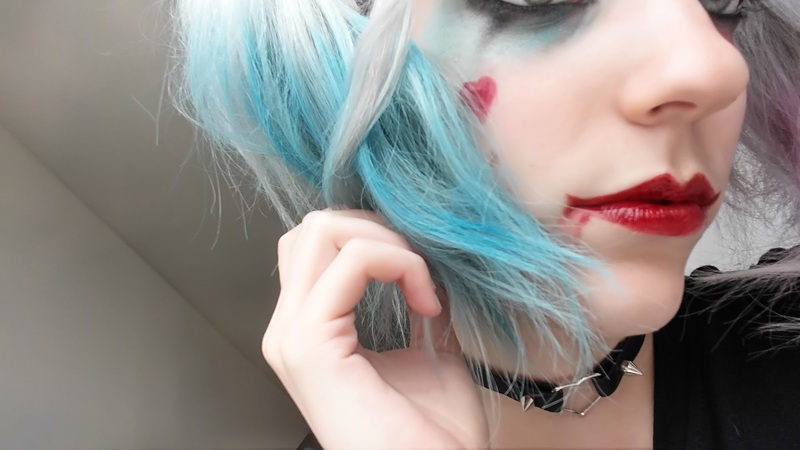 Ahaha trop sympa le maquillage!! 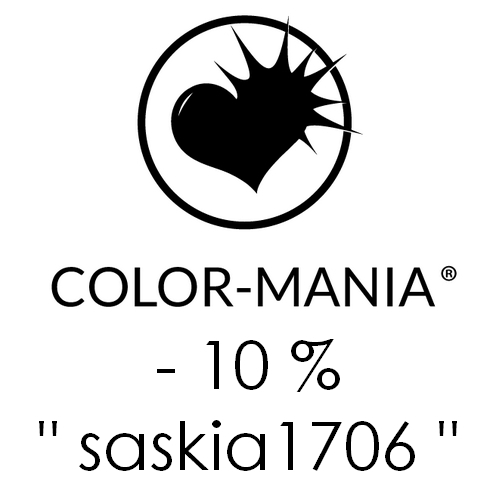 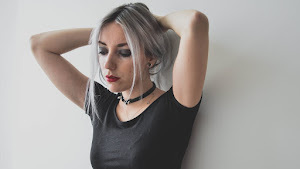 C'est top!! 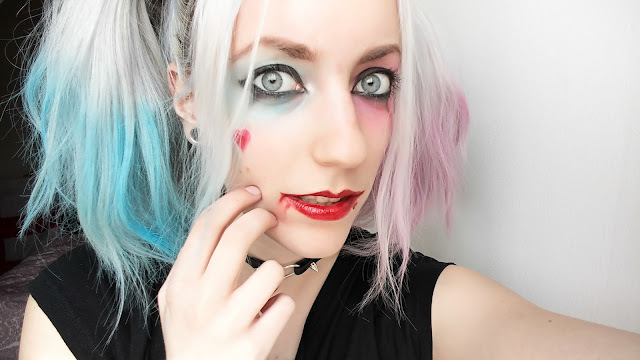 Such a cool makeup tutorial!